In this blog post, I am going to show you how to create an epic 3,000-word plus post in just a matter of one hour. In addition, this 60-minute post will get a boatload of shares and backlinks. You are probably telling yourself this is impossible. It would take me hours just to do the research for a 3,000-word post. With my HARO Roundup growth hack, it is possible to churn out 52 of these 3,000-word posts every single year, without even breaking a sweat. A roundup post is a compilation of views or tips from a niche group of people or experts. These posts generate plenty of backlinks because many experts will promote the post to their own followers, and often link to you from their own blog. Within the roundup post, you will have sections for every single expert. Each section will have a piece of content that includes their tip. Besides their tip, it will usually have their picture, name, Twitter handle, and a link to their website. The problem with doing a roundup post the old way is that it takes forever to build up a solid base of contributors. It can take up to a year of panhandling to bloggers daily to reach the tipping point for finally having enough content for your first roundup post. By creatively using my unique HARO roundup growth hack, it eliminates this problem. Let’s get into this growth hack. When you’re doing a roundup post with HARO, you will be submitting a HARO query as a journalist. On the home page of helpareporterout.com, you will see two buttons, one says I’m a journalist and the other says I’m a source. 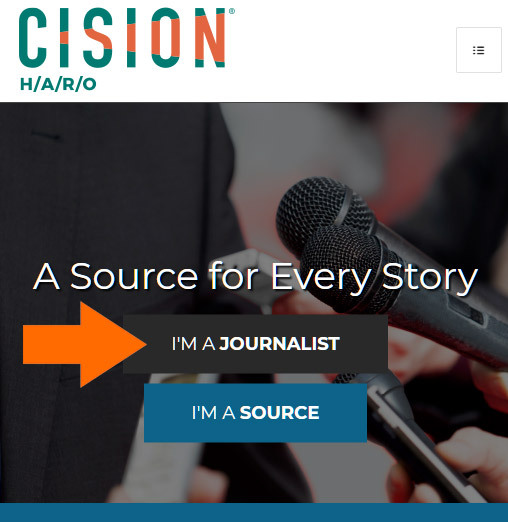 You will be clicking on the I’m a journalist button. As long as your site has an Alexa rating less than one million, you can submit a query as a journalist just like a reporter from CNN would. 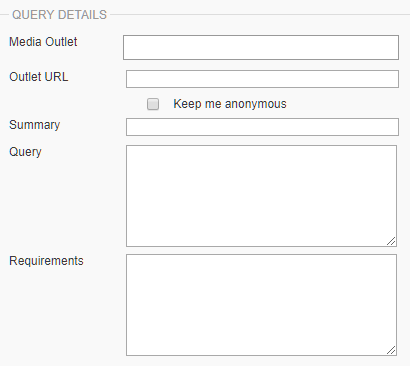 The three parts that makeup a HARO query submission are the summary, query, and requirements. Here is what the HARO submission form looks like. When you submit your query with HARO, you want to get specific with the summary. The summary is what the sources/bloggers will see when looking for websites to contribute to. By being ultra-specific, you will be targeting bloggers able to contribute exceptional content to your post. A great summary can keep you from having to wade through a bunch of mediocre submissions that are unusable. Here is my HARO Summary Formula for journalist queries. Looking for _________ experts to share their best _______ strategy. The summary is essentially the equivalent of a title for a blog post, and that’s why you want it to be clear. You want bloggers to quickly read your summary and determine if they are a good match for your roundup post. After the summary is the query. Think of the query as an extended meta description. I recommend using between 200 to 300 characters. Just expand a little bit upon your title. The final section is for requirements, and you want to make sure you to ask for these five requirements. 1. Respond to this query with 200 to 400 words ready to be used in our article. 2. Do not overly self-promote in the 200 to 400 words. 3. Include a link to a 200 by 200-pixel headshot image. 4. Write a brief 50 words or less bio. 5. Include a link to your website, Twitter profile, and email address. Here’s the full example of a HARO journalist submission. Summary: Looking for SEO experts to share their best link-building strategy. Query: We are writing an article on link-building tactics and are looking for SEO professionals and bloggers to contribute their top link-building strategy. If your strategy is chosen, then we will include it with a link back to your website and Twitter profile. Requirements: Please submit 200 to 400 words on your favorite link-building strategy with a 50 words or less bio. In addition, include links to a 200 by 200-pixel headshot image, your website, and your Twitter profile. Also, give us an email you check frequently so we can contact you if we need more information. Finally, do not overly promote yourself or your business in the 200 to 400 words. We will be including your bio with links to your website and Twitter profile in the article. You can use this as a template and just drop in whatever topic you need content for. You just must swap out the topic in the summary, query, and requirements. This growth hack can be used with any topic. Here are a couple more examples of HARO summaries. Once your query is submitted, this is what’s going to happen next… In a matter of days, you will have all the content you need for a top-notch roundup post. Most of the time it will exceed 3,000 words. 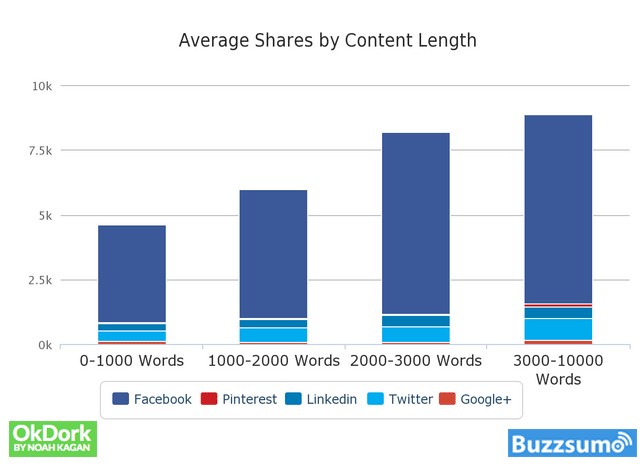 3,000+ word posts receive the most social shares on Facebook, Twitter, Pinterest, and Instagram. 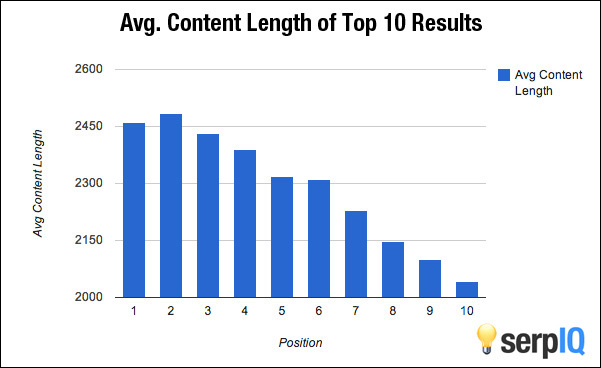 2,000+ word posts receive the highest rankings on Google. 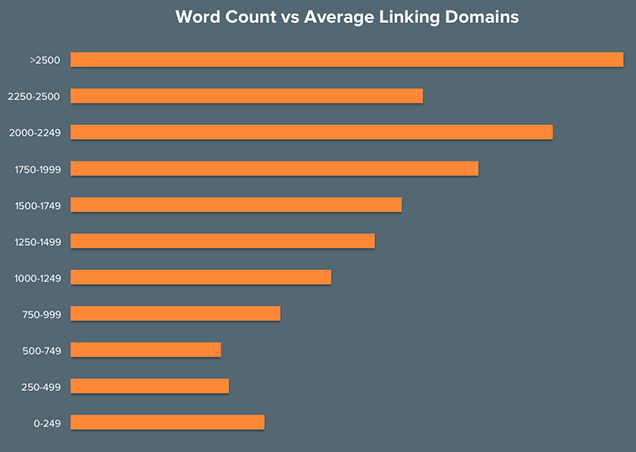 2,500+ word posts receive the most backlinks. These are another three reasons why you should include this growth hack into your blogging toolbox. Once you get all this great content, you do not want to just push it out there as is. This is a mistake even pro bloggers make all of the time. The post ends up having a mediocre title, and the content is poorly organized. As I read through each 200-400-word contribution, I will identify the unique link-building strategy and create a heading for it. If I get multiple contributions with the same strategy, then I will decide which is the best one. Sometimes, there might be variations of the same strategy I can group under the same heading. By doing this, I will have created nineteen headings I can use to turn the article into an easy-to-scan list post. Then, it would have the 200-400-word contribution from the person, which mentioned this tactic. 2., 3., 4. and so on. The top SEO experts came together to reveal their top-secret link-building strategies. The one link-building tactic that stood out above the rest was…. Then you drop in a great intro, featured image, and a few statistical charts. If you want to take it to the next level, you can end the post with a custom infographic listing out the nineteen headings you created. When you do not have to worry about writing the 3,000 to 5,000 words yourself, you should have time to turn it into a visual masterpiece that compels everyone to share it and link to it. The final stage of the roundup process is spreading the word. 1. Send these emails out one at a time. If you copy everyone on one email, there is a greater chance of it going to the junk mail black hole. 2. Use a catchy subject line that will get them to open it. A simple subject line like “your blog” will work best. You do not want to use anything associated with contribution. The reason for this is because most bloggers get up to one hundred generic emails from people wanting to guest blog on their blog. Most of these are ignored. 3. Use a template for the body, but customize it. Start the email by using their first name and mention their blog. 4. In the closing sentence of this email, remind them to share the post with their social media followers. This simple thank you email will double the backlinks that you get. After a couple of roundup posts on HARO, you will be left with an email list made up of bloggers that want to contribute to your blog. You do not even need HARO anymore. You can send out your roundup requests directly to the bloggers that have contributed to your past roundup posts.